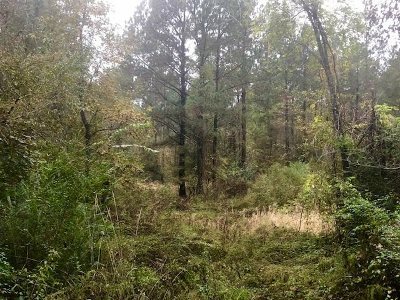 Duck and Deer heaven! I have never seen so many ducks in one location and signs of deer are everywhere on this property. 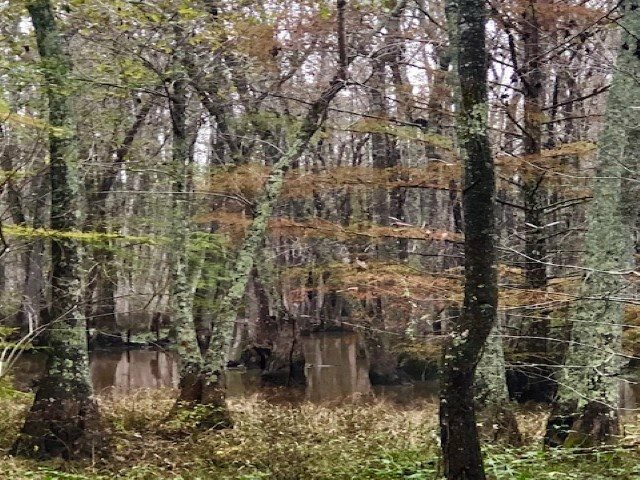 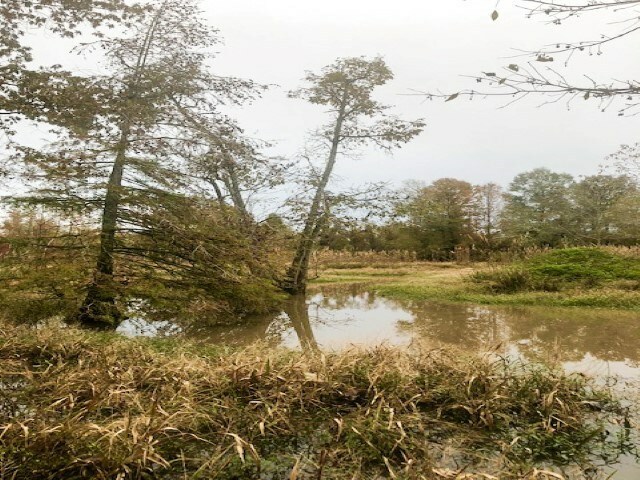 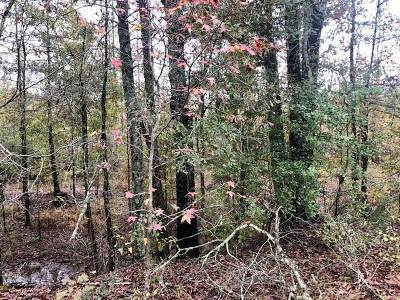 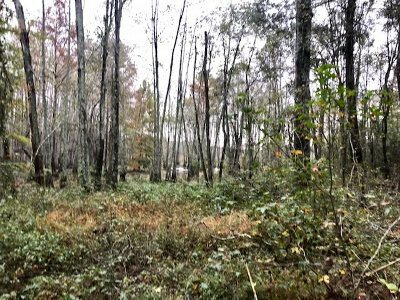 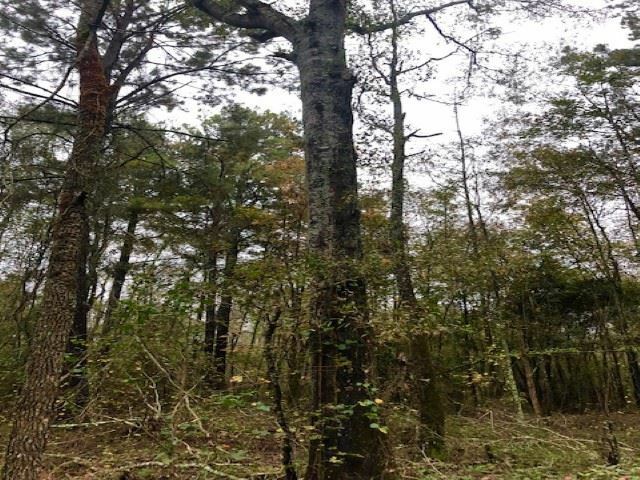 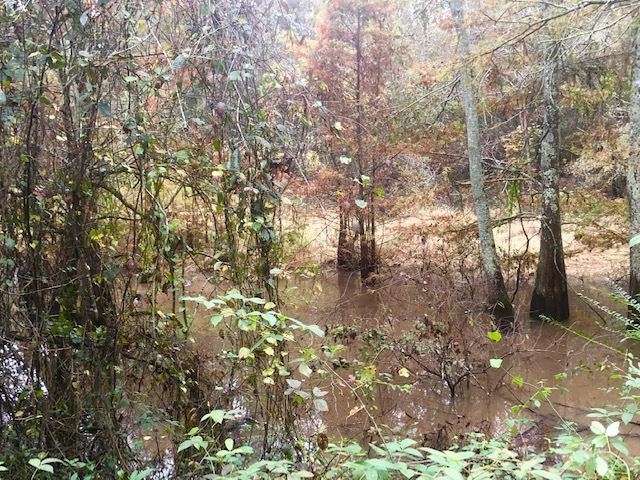 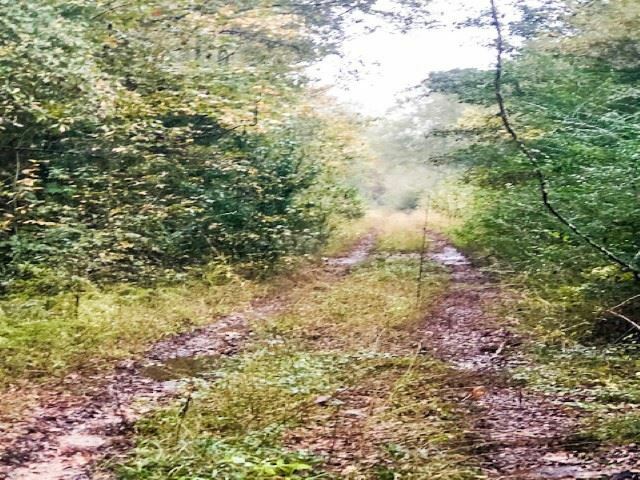 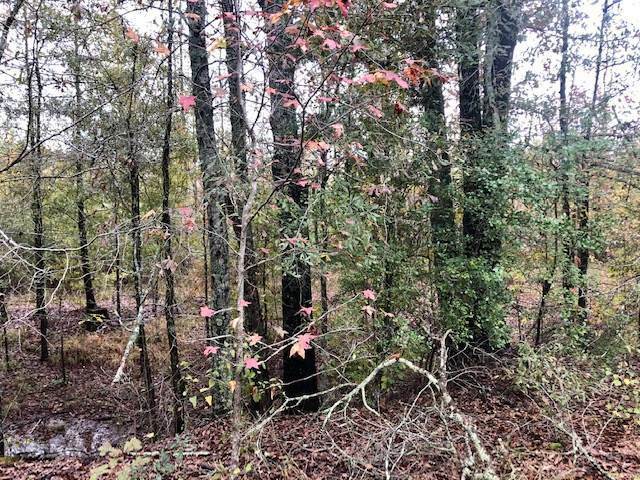 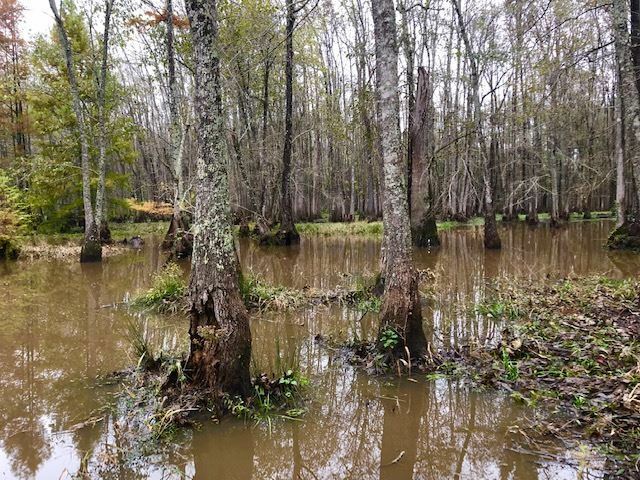 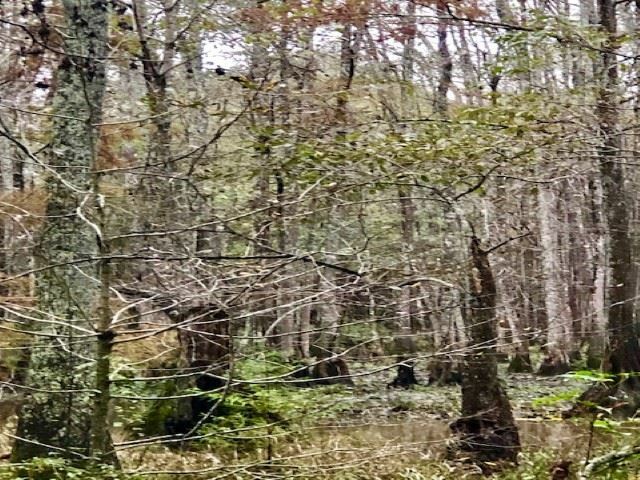 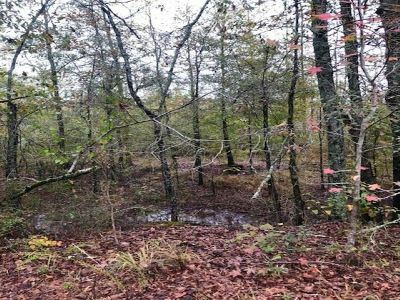 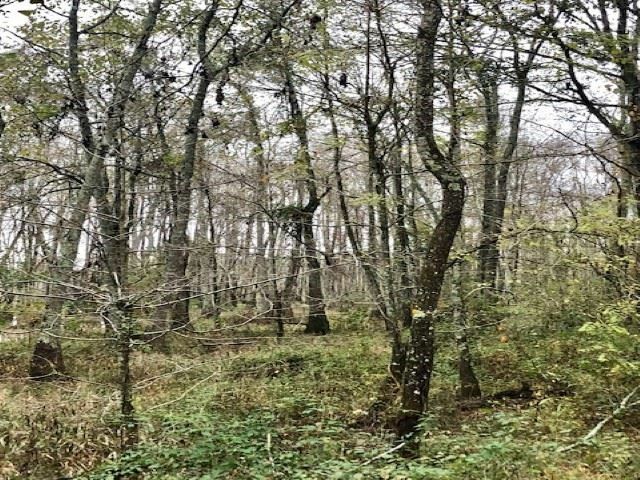 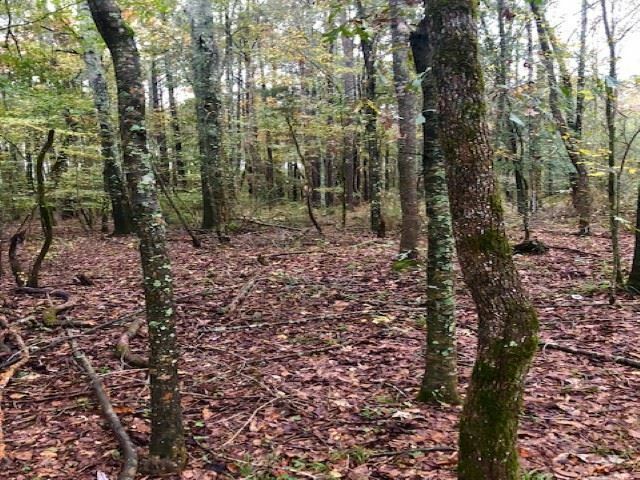 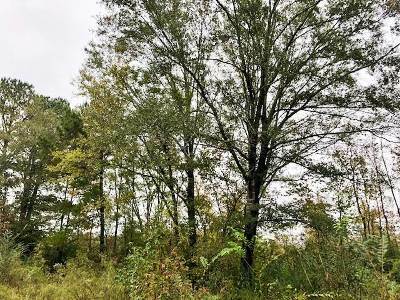 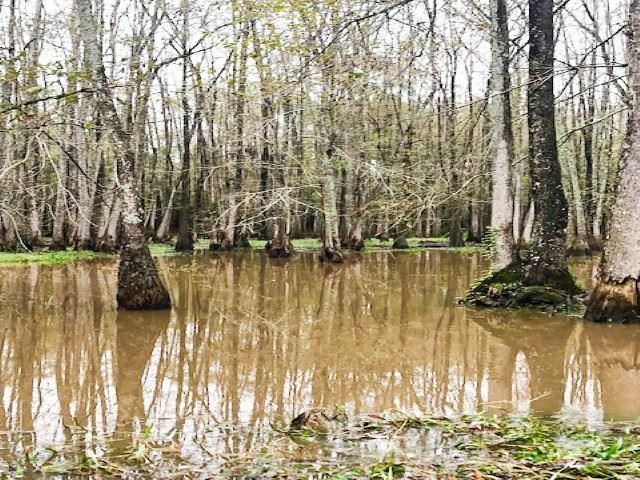 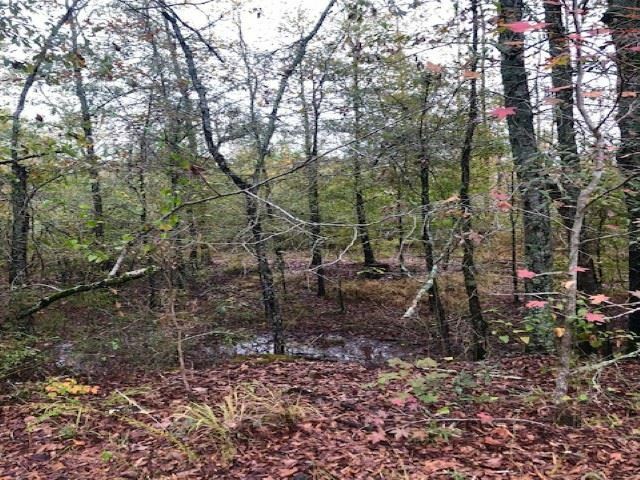 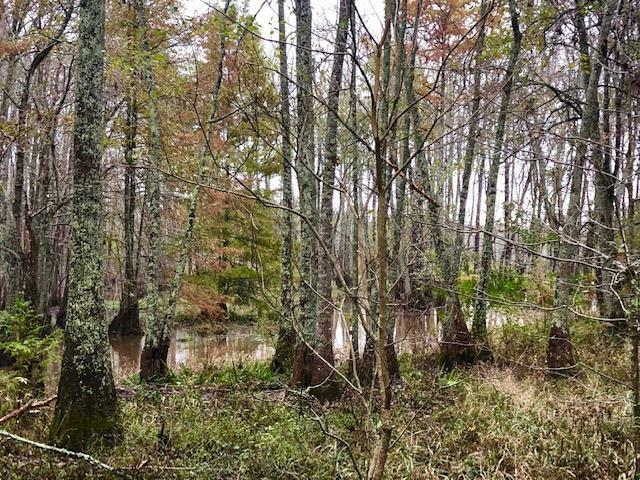 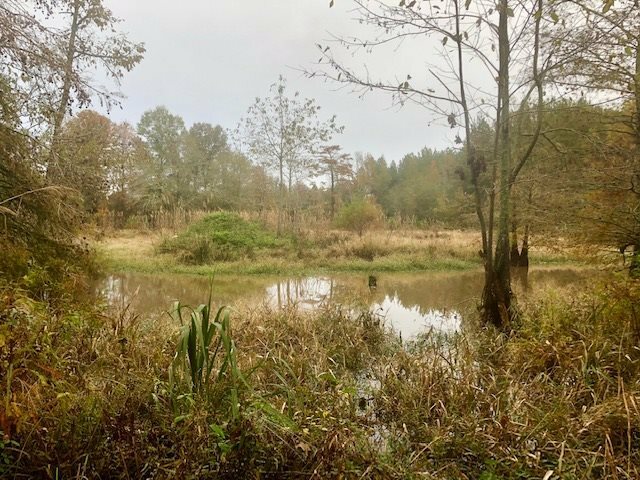 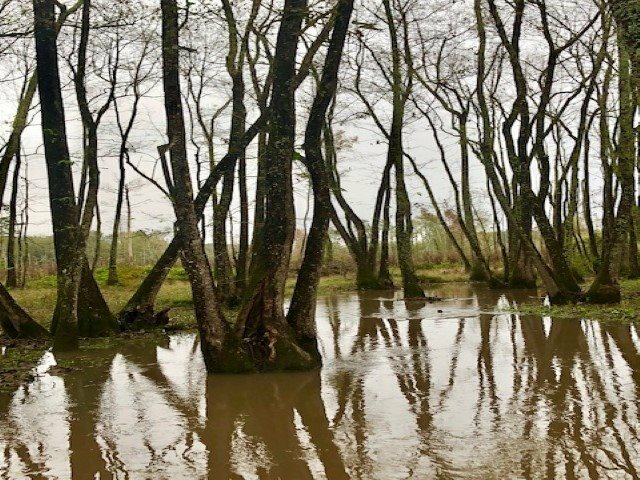 Approximately 70 acres of prime deer hunting and duck hunting land located just off the Pearl River. 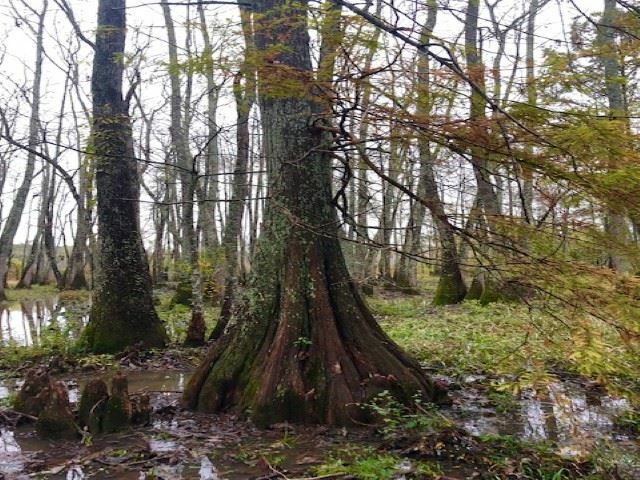 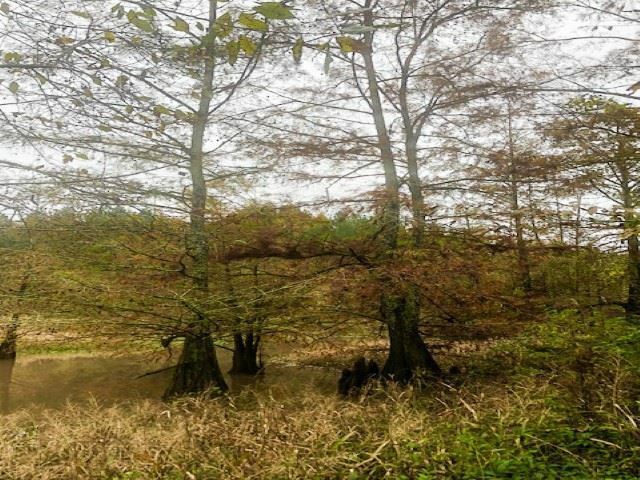 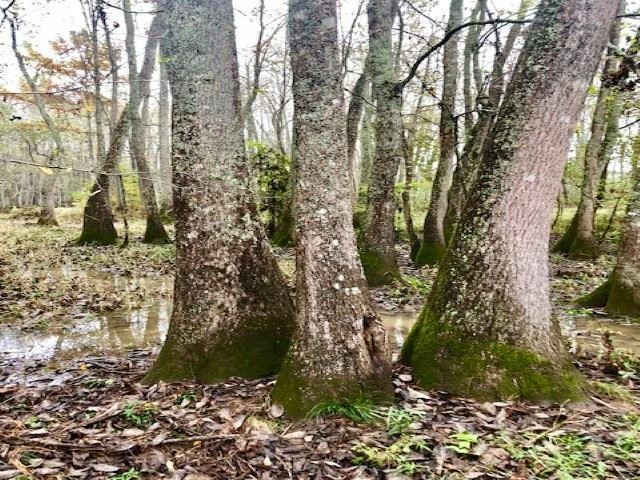 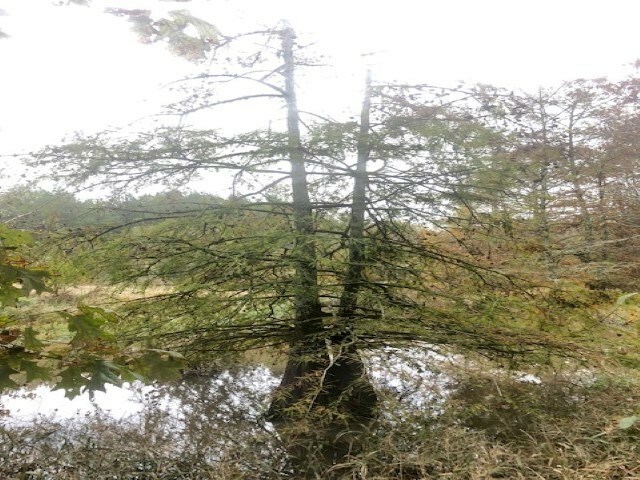 Lots of large cypress trees are located on the property as well as a good supply of other hardwood trees. 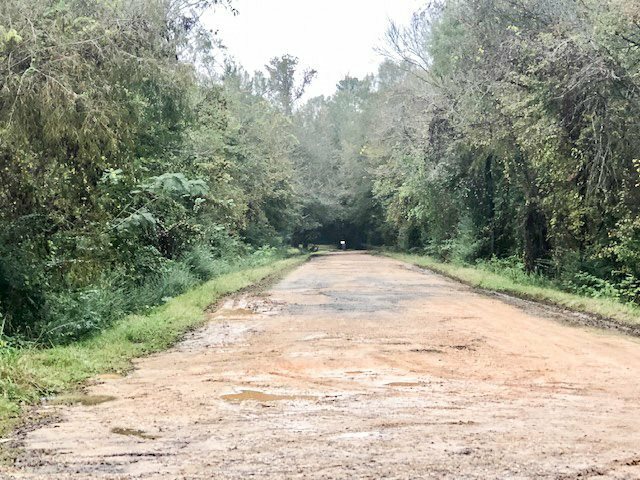 It has easy access as it is located on the edge of Carthage and has an abandoned street going through one side of the property. 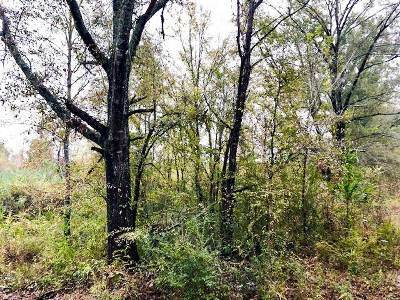 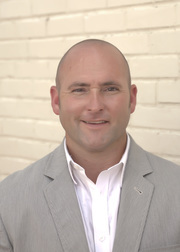 The owner is willing to sell more or less land if desired.